I was away last month on the south coast of England for a cousin’s wedding. 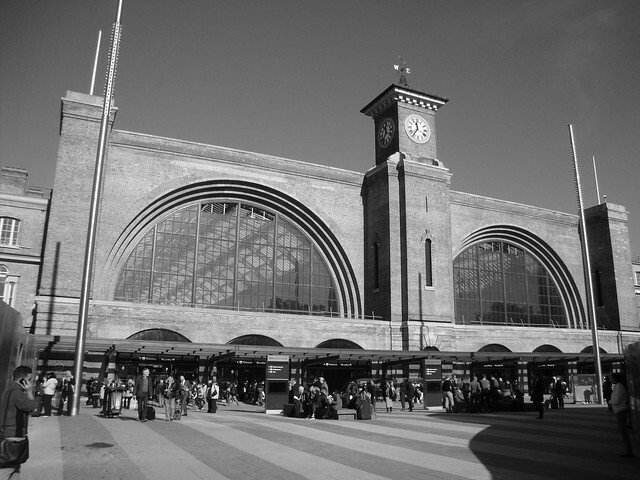 It was a chance not only to try out the First Class experience on the one direct East Coast train a day to and from London, but to explore places at the same time. 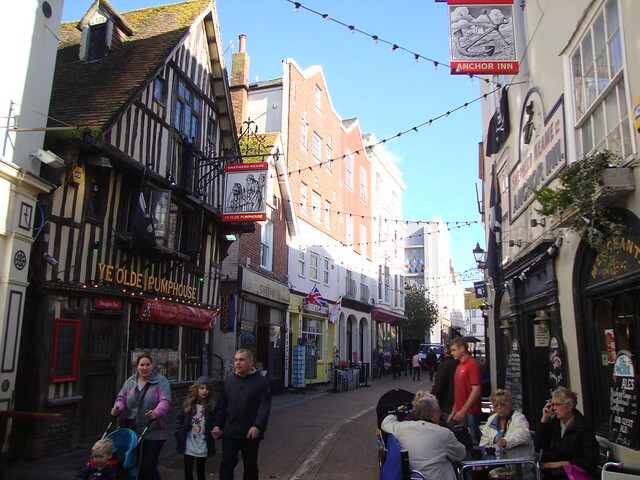 …the ever fascinating Brighton, which I’d not been to since (I think) 2005, and the very pretty town of Lewes. 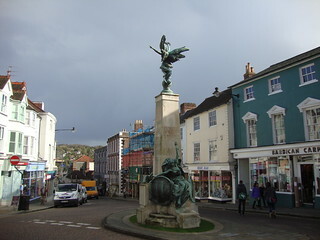 Although Lewes was a rather involuntary visit, as we were caught in the big storm that swept the south of England while we were there. Travelling from Brighton to Hastings, our train terminated at Lewes while the line was cleared of fallen trees. We explored options for the buses (allowing for a brief wander through the streets of Lewes) but found them to be ridiculously complicated and time-consuming. We eventually made it back to Hastings, though. Before that, though, the three days around the wedding – and what a lovely day it was – were during the worst of the storm. 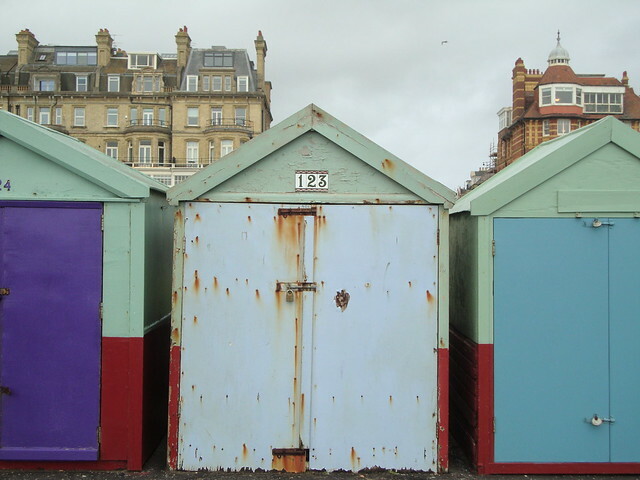 We stayed overnight in Hove, the smaller, primmer neighbour to Brighton). It’s attractive promenade was a was a great place to go and feel the full brunt of the storm. 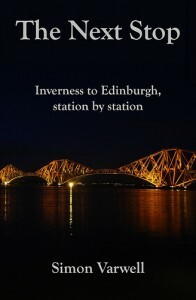 By north of Scotland standards it was quite bearable. Refreshing, even. 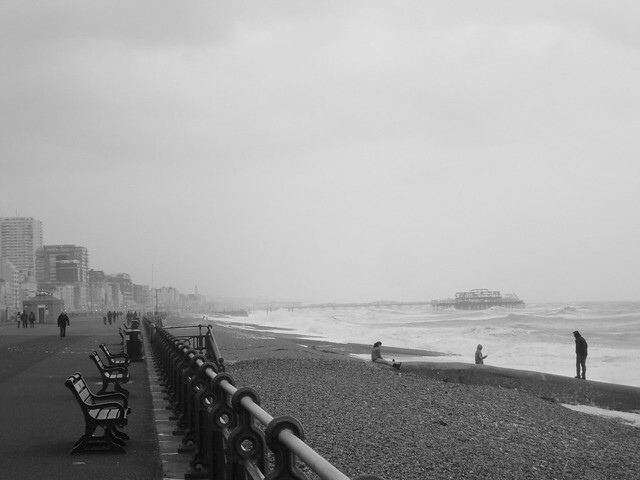 Though the waves crashing in off the English Channel certainly looked dramatic, as did the grey, brooding sky. And let’s not forget that people died in that storm. We may get a huge number of storms in the north of Scotland, but we often don’t have the number of trees that to be blown down which pose the biggest risks to life and infrastructure. We spent a day or two in Hastings too, and while I’ve been there many times it was perhaps the most I’ve wandered it in depth, certainly with camera in hand. Looking past the tired, seaside resort dimension to the town, the beautiful setting, rich heritage and colourful buildings make it a lovely place to explore. 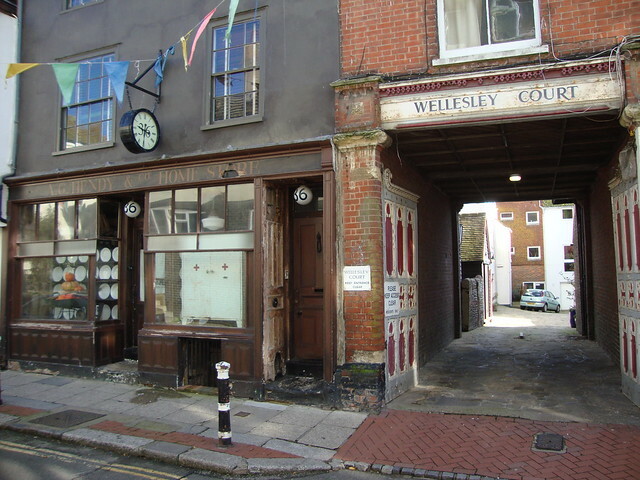 It boasts a number of curious little trickety shops, many of which look like they’ve not changed in a generation. I’ve not been in the south of England for a long time, and with the exception of a couple of days in Coventry earlier this year for work and various changes of trains in London between Scotland and mainland Europe, it’s the first time I’ve properly spent time in England in years. It was good to be back. You can see the rest of my photos from the trip here on Flickr.